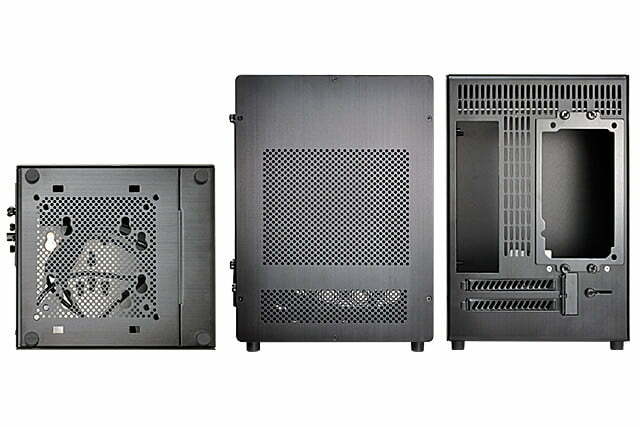 Lian Li is bringing its mini-ITX PC-Q04 chassis to the U.S.
Lian Li has announced that it’s bringing its fanless mini-ITX case, the PC-Q04, to the shores of America at the very affordable price point of just $60. The small form-factor chassis is designed to be oh so quiet, but also provide enough space to fit a decently powerful system into; just don’t expect to put a big GPU in there. 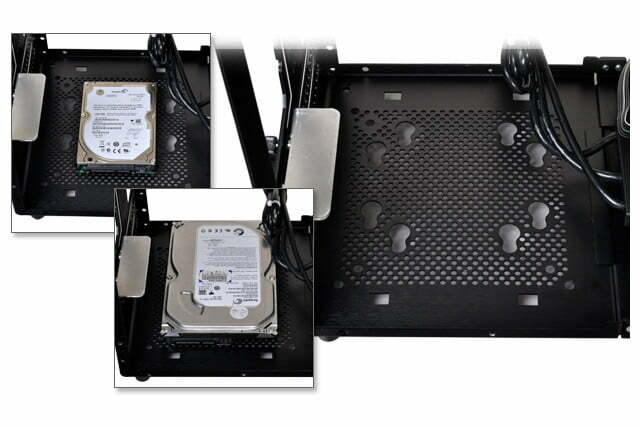 Like every Lian Li chassis, the PC-Q04 is made purely of aluminium, so it is incredibly light at just 1.33KG. 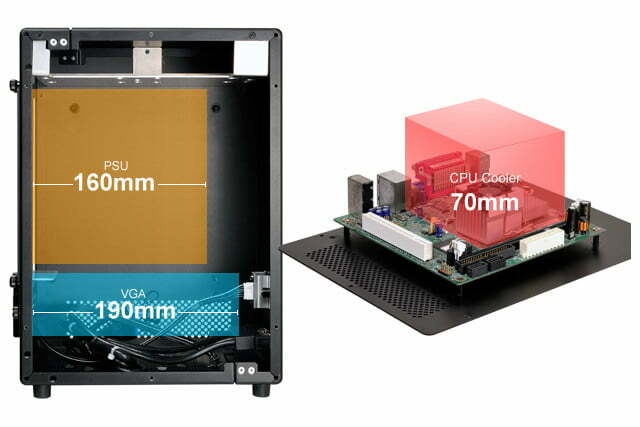 As you might expect from a mini-ITX system, it’s quite minute too, measuring in at just 194 x 294 x 210mm. Of course the trade-off with a chassis of this size is that you aren’t going to be able to fit much in the way of anything inside it. Graphics cards are limited to just 190mm and the PSU maximum is 160mm long too. While you might try and fix that with a more powerful CPU, bear in mind that any CPU cooler will be limited to just 70mm of clearance. There’s a little more room for storage space, with enough for a pair of 2.5-inch drives or a single 2.5-incher and a secondary 3.5-inch drive. However, if you can make do with just the one storage drive, you can use that additional space for an extra fan if you prefer. Cooling relies mostly on the natural air movements created by convection, as well as the push/pull from fans on the CPU, GPU coolers, and the PSU (as per Toms). You could potentially mount fans on the exterior of the many grilles the case has, but that will ruin some of the chassis’ smoother lines. No intake fans means no dust filters too, so bear in mind that this is a case that will likely get quite dirty. There’s no noise dampening either, so make sure you opt for quiet coolers if you go for this one. There’s not a lot of point in having a compact, hidden-away system if its fans are screaming away the whole time. However it is very cheap. So that’s a big box ticked.